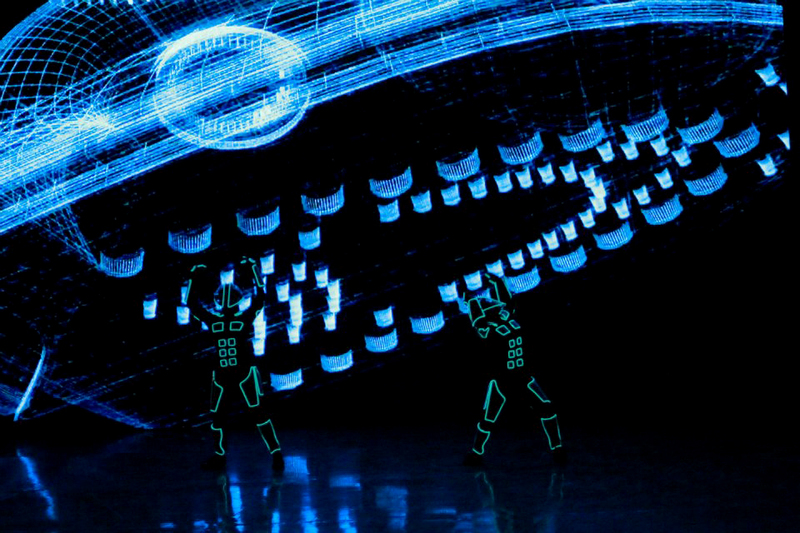 Using a unique LED screen layout and four dancers on an outdoor studio set, we created an amazing show that presented a finalist invention to the live TV audience of the Middle East. During the performance, we explored the evolution of products that lead to the invention. Generating the appliance in the digital world stunned the audience.